Snapdeal.com, India’s online marketplace is going to tie-up with solar company TATA Power, for selling solar powered products. This move will help the ecommerce giant to strengthen its presence in the renewable energy segment. The partnership has been designed taking into account the scope for solar power in India. 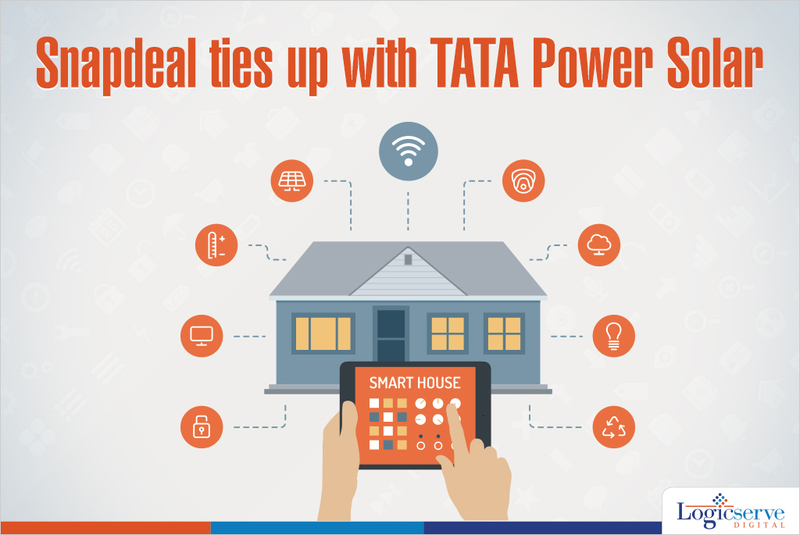 On Spnapdeal’s platform, TATA Power Solar will sell innovatinve solar lighting systems (Tata Solar Diva and Venus series with CFL & LED lamps), solar power back-up systems, solar retrofit solutions and solar water heaters.